Emirates has announced adjustments to its operational schedules in 2019 to minimise the impact of the closure of Dubai International Airport’s Southern Runway in April and May 2019, and to respond to global travel demand trends. The airline also outlined its fleet plans for the year. Sir Tim Clark, President Emirates Airline, said: “At Emirates, we pride ourselves on being a customer-focused airline with a commercially-driven business model. We invest in a modern and efficient aircraft fleet so we can offer industry-leading comforts to our customers, and we are agile in deploying our aircraft to destinations where it best serves customer demand. A significant number of scheduled Emirates flights will be impacted by the closure of Dubai International Airport’s Southern Runway for maintenance work between 16 April and 30 May 2019. Given the limitations around operating flights using a single runway at its hub, many Emirates flights will be cancelled, re-timed or have the operating aircraft changed in order to reduce impact on customers. This will result in up to 48 Emirates aircraft not being utilised, with a 25% reduction in the overall number of flights operated by the airline during the 45-day period. Athens, Greece: Emirates will deploy a second daily flight to Athens between 31 March and 26 October 2019. The service will be operated by a Boeing 777-300ER aircraft between 31 March and 15 April 2019 and between 01 October and 26 October 2019. During the busy summer months from 31 May to 31 September, Emirates will deploy its Airbus A380 aircraft to meet additional demand. 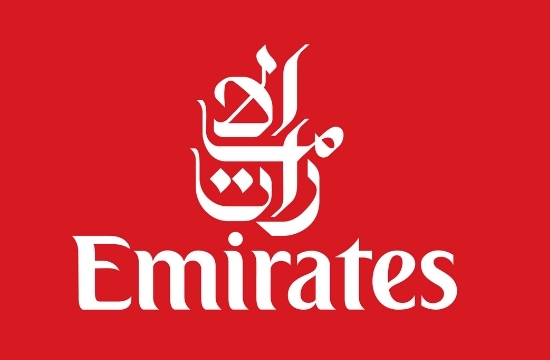 Emirates will not operate the second daily flight during the period of closure of Dubai Airport’s Southern Runway (16 April – 30 May 2019). Emirates is committed to operating one of the youngest aircraft fleets in the international aviation industry offering unparalleled customer experience and a superior level of safety combined with better fuel efficiency. During the financial year 2019/20, Emirates will take delivery of six new Airbus A380 aircraft. At the same time, the airline will be renewing its fleet by retiring seven older Boeing 777 aircraft. Emirates took delivery of its last Boeing 777-300ER aircraft in November 2018 and will commence taking deliveries of the next generation Boeing 777Xs in 2020.